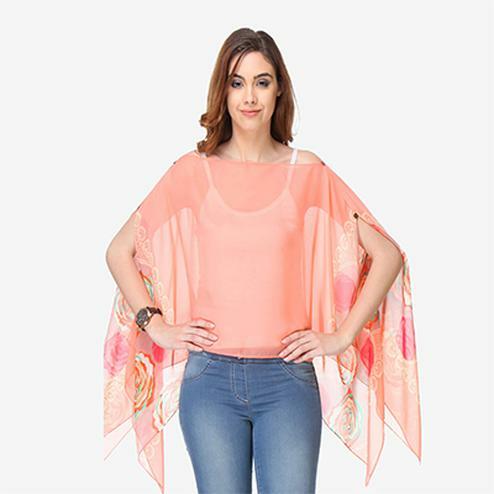 Give your weekend styling a trendy makeover wearing this orange coloured top . 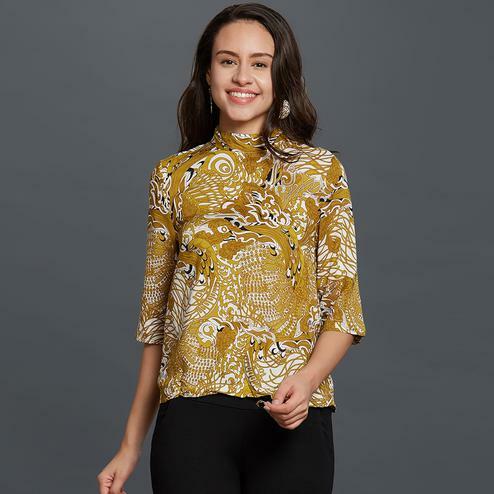 Highlighted with Boat neckline, this cotton top will surely take your style quotient to the next level. Pair it with black jeans to step out in style.